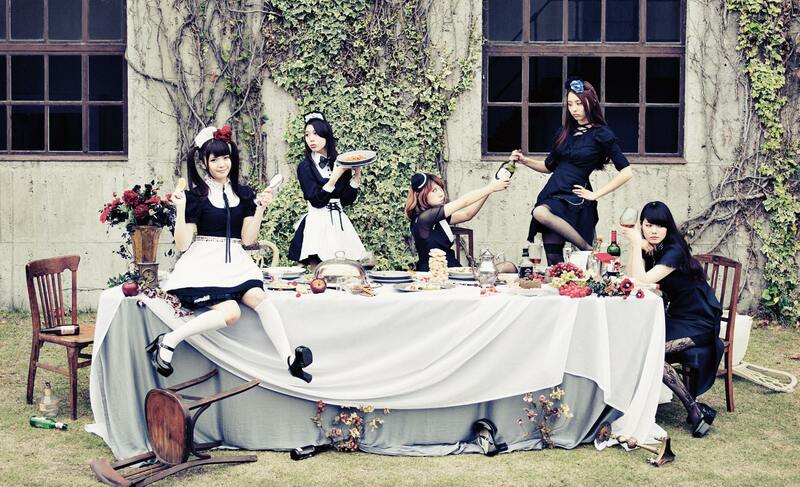 BAND-MAID is an all-girl Japanese rock group from Tokyo formed in 2013. 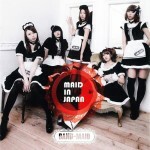 Their authentic maid cafe costumes, based on founding member Miku’s experiences in Akihabara’s maid cafes, contrast the typically pretty and cute image of young girls with the band’s aggressive hard rock sound. 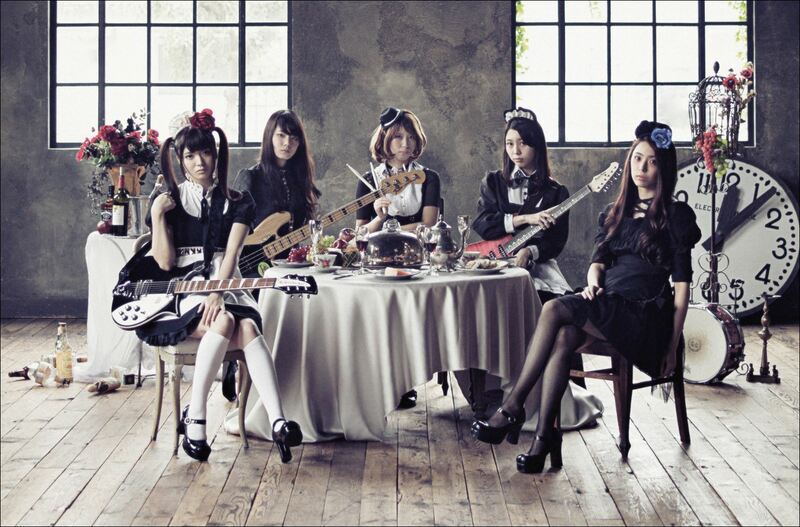 BAND-MAID’s breakthrough video “Thrill” was released in 2014, instantly garnering attention from Japanese rock and mainstream music fans, including notices in Guitar World and Metal Injection. 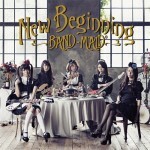 Racking up praises for their technical skills and daring lyrics, the band released their album New Beginning in 2015, with the videos for “Real Existence” and “Thrill” surpassing 2 million YouTube views each. BAND-MAID made their USA debut at Sakura-Con at the Washington State Convention Center in March 2016. 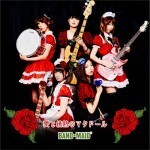 Their upcoming album Brand New MAID is scheduled for release in Japan in May 2016.